Hallo, hallo! 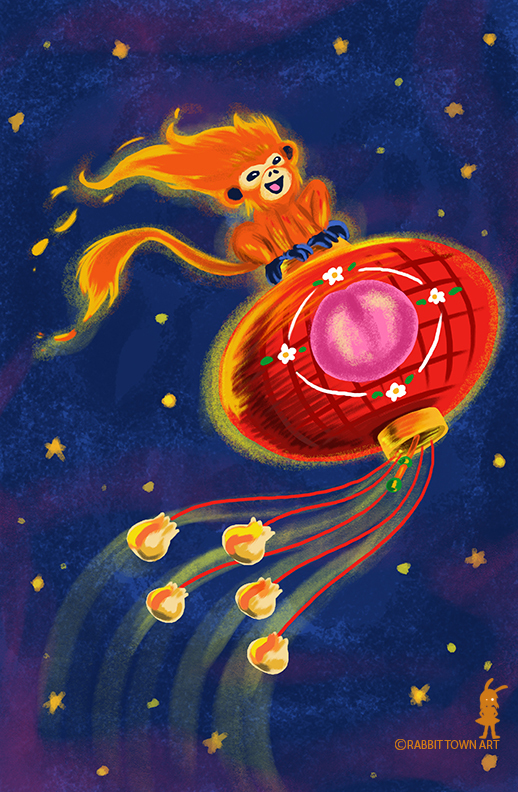 More Chinese New Year themed drawings on the current game of Kookyrabbit! Not much to write about today since all I've done from 7:30 AM was work and I had a few breaks here and there and that's it. Incredubly dull I know. Sometimes I thionk how good it would be just to take a year off and just concentrate in upping my skills but let's be serious...I'd have a heart attack if I didn't work. That's the thing about being a workaholic!